After suddenly parting ways with their founding vocalist Chance Garnette while on tour in 2014, Skeletonwitch found themselves battling years of speculation and scepticism from mourning fans. While their decision to hire replacement vocalist Adam Clemans (Wolvhammer) proved fruitful on 2016's EP, The Apothic Gloom, their first full-length together depicts a band that's eager to forge a new evolutionary path. 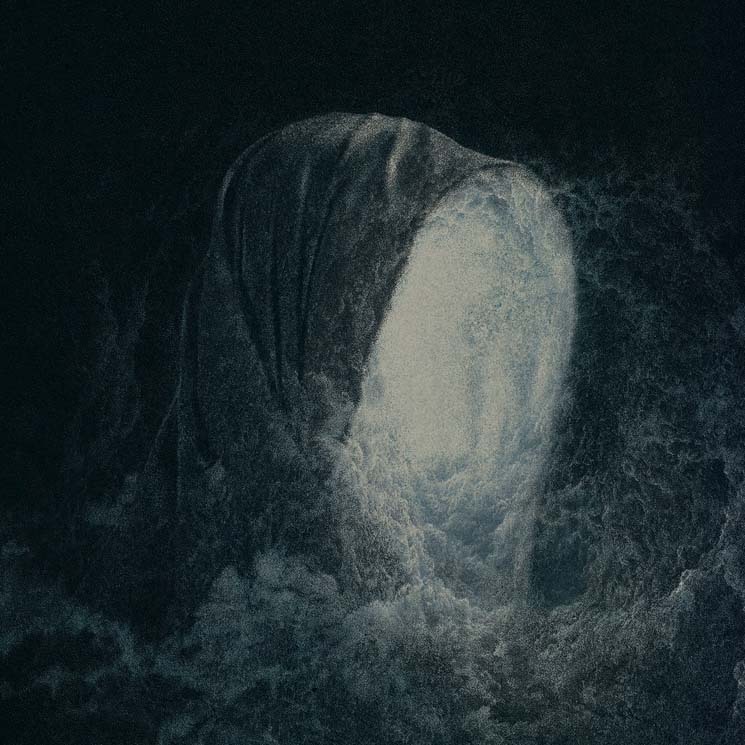 With a revised logo and change in art direction on Devouring Radiant Light, Skeletonwitch have dialled down the thrash aspect of their sound in favour of a more atmospheric black metal approach. It works well, and there are moments that absolutely shine with brilliance on this album: the shimmery, soaring guitar solo in "Fen of Shadows" or the triumphant staccato screams in the chorus of "Temple of the Sun." In fact, brilliant moments appear just around the corner on every track. There are ominous, tremolo-picked intros and octave guitar leads, warm, punctuating bass runs, and dexterous drum patterns. And still yet there are the rich, dialled-in tones and perfectly balanced instrumentation that fans have come to expect from the band's recurrent producer, Kurt Ballou.